This is Part One in a brand-new serial from bestselling author Cathy Bramley. 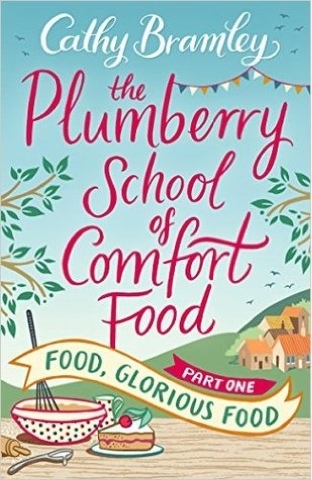 The Plumberry School of Comfort Food is an irresistibly charming novel told in four parts – following the adventures of Verity Bloom in love, friendship and cooking. This is the first part. This is part one of a serialised story from the talented Cathy Bramley. There are three more parts to follow. I found that this instalment grabbed me from page one and had me turning the pages eager to find out what would happen next. I was particularly excited to learn that the inspiration behind the story is a lady who owns a cookery school and runs one of my favourite restaurants in the Lake District. The heroine of the tale is Verity Bloom (great name) who has been double crossed by her boyfriend and, as a consequence, has lost her job in marketing. As one door closes, another one opens as they say, and Gloria, the mother of a dear friend, asks Verity to help out with the opening of her new cookery school. Gloria's daughter, Mimi, died tragically two years before, leaving husband, Gabe, and young son, Noah, look after themselves, although Verity and Gloria help out where they can. We see Verity begin to rediscover her interest in cooking, which she lost when Mimi died, and become increasingly involved in the cookery school. Other characters she meets include Michelin star chef Tom and Gloria's friend Mags, not forgetting two cute-sounding dachshunds. I really like all of the characters in the story so far, with the exception of Verity's nasty boyfriend (now thankfully ex). The setting for the cookery school, an old mill just outside the Yorkshire village of Plumberry, sounds quite idyllic. 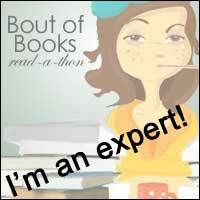 As usual, everything is brought to life by Cathy's writing and the story flows nicely. Of course, being part of bigger story, it left me desperate to find the next part as it ended on quite a cliffhanger. A nice touch is that Cathy has added a few recipes at the end of the story. Definitely not one to read if you're already hungry!